Why should I become a member? I hear you ask? A Mount Isa Show membership will get you TWO Days of UNLIMITED FUN for the PRICE OF ONE!! Yep - you read that right!! Plus - there is no waiting in line on Show Day!! You can collect your Membership passes from our office, the week prior to The Show. A Mount Isa Show Membership gives you the ability to Nominate and Vote for any position on the Show Committee during the Annual General Meeting each year, and become a valued Committee Member. 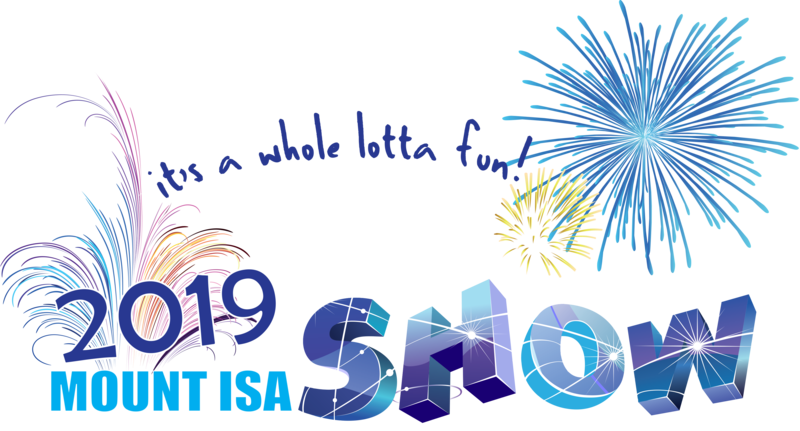 Most importantly, being a member of the Mount Isa Show will give you the satisfaction of knowing that you are helping to make the Mount Isa Show Great each year. Membership is from 1st October to 30th September each year. Family (2 Adults + 2 Children) - $50 - BEST VALUE EVER! There's a Catch! There has to be a catch! I hear you exclaim! Yeah - You're right. In return for your Two Days for the Price of One Fun; you would need to volunteer at least 4 hours (per member) before or during the show. If you can volunteer more, we would be really grateful. You would also have to attend the Annual General Meeting, and at least 3 other General Meetings throughout the year to validate your membership.